Fall is a fun time to dig into your current selection of accessories and try some pieces that you haven’t worn in a while. Polish up that sterling and have fun with jewelry and scarves that were old favorites. If you find yourself feeling frustrated with the pieces that you have, we can certainly help you to update your closet. 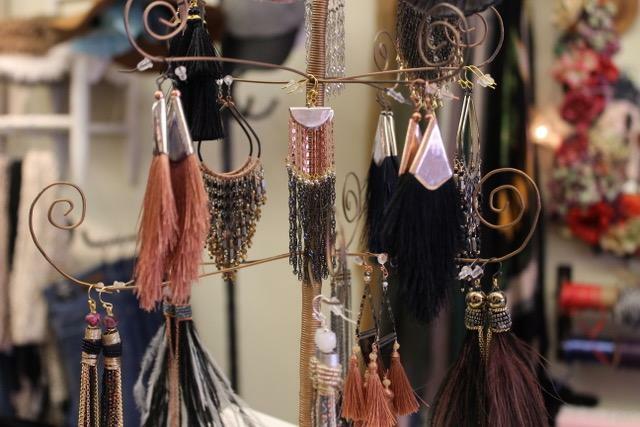 We have many unique designs and creative ideas for combining accessories to maximize your look. Stop in soon to play with our talented stylists!